Never-before-seen cuts of KBS 2TV’s latest drama, “Mary Stayed Out All Night,” were recently revealed. Being of the same age and having previous work experience as child actors, Jang Geun Suk andMoon Geun Young share a special relationship. 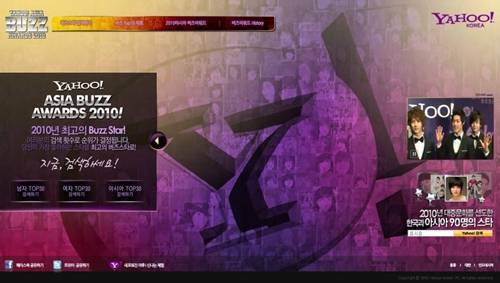 Korean drama, “Mary Stayed Out All Night” finally show their first episode at 21:55 (Korean Time). The Drama has 16 episodes (which will air every Mondays and Tuesdays in KBS2). The story is all about Wi Mae Ri is a stubborn woman and the daughter of a failed businessman without much experience in dating. She starts to date tough rocker Kang Moo Kyul. Problems arise when a perfect guy with a good background and prestigious education, Byun Jung In, gets in the way. 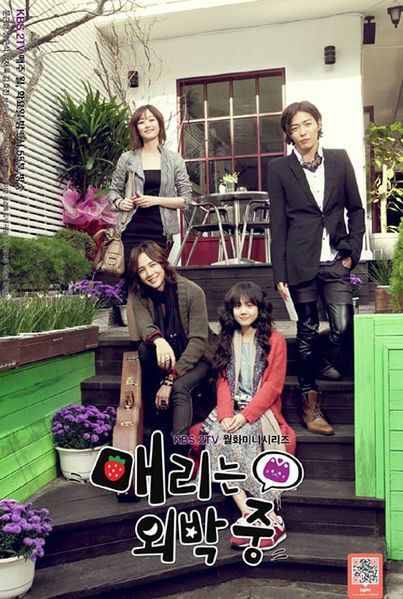 The drama will air on November 8, 2010 (today) up to December 28, 2010 (Tuesday). KARA member Seungyeon’s track titled, “Superstar” for the highly anticipated drama, “Mary Stayed Out All Night” was recently released. With an all-star cast, including Jang Geun Suk and Moon Geun Young, the drama is sure to be a big hit and this song just makes us want to watch it even more! Mary Stayed Out All Night will air its pilot episode on the 8th (today in Korea), so stay tuned! Remember when 2PM member Taecyeon made a surprising revelation that cute actress Moon Geun Young can drink alcohol well? Meanwhile, Moon Geun Young who recently made a comeback to the big screen after 5 months, will play the main female lead in the drama “Mary Stayed Out All Night”. The highly anticipated show begins airing on November 8th, so be sure to catch the first episode! At 2 PM today, a conference for the KBS2 drama “Mary Stayed Out All Night” was held at the Seoul Imperial Palace Hotel. Over the course of the questioning, actress Moon Geun Young surprisingly confessed her thoughts on marriage. She honestly stated, “Marriage is not for me. I have so many things that I want to accomplish, so it would be detrimental to the family”. “Mary Stayed Out All Night” is scheduled to have its first episode aired on November 8th.